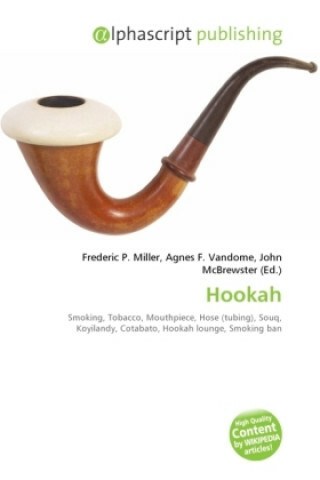 A hookah, nargile in Turkish, narguileh in Lebanese and Syrian dialects, ghalyun (Persian: ) or shisha (Arabic: ""shee-sha"" ) is a single or multi-stemmed (often glass-based) water pipe for smoking shisha (a type of tobacco). Originally from India, hookah has gained immense popularity, especially in the Middle East and is gaining popularity in North America and Europe. Today, some of the highest quality and most extravagant hookah pipes come from Egypt, Lebanon, Syria, Iran and Turkey. The hookah operates by water filtration and indirect heat. It is used for smoking fruits.